Musto Wine Grape Co. LLC, online as Juicegrape.com, is working to change the way you view making wine. We are a privately-held, family business with a collective passion for wine and winemaking. At Musto Wine Grape Co. LLC, we serve all areas of the market for your winemaking needs; wine grape products, equipment, supplies, education, and logistics. Our product knowledge and logistical network allows us to serve wineries, home winemakers, breweries, cideries, distilleries, and homebrew shops. We believe that everyone interested in crafting their own wine should have access to the best grapes, juices, equipment, supplies, and knowledge available. 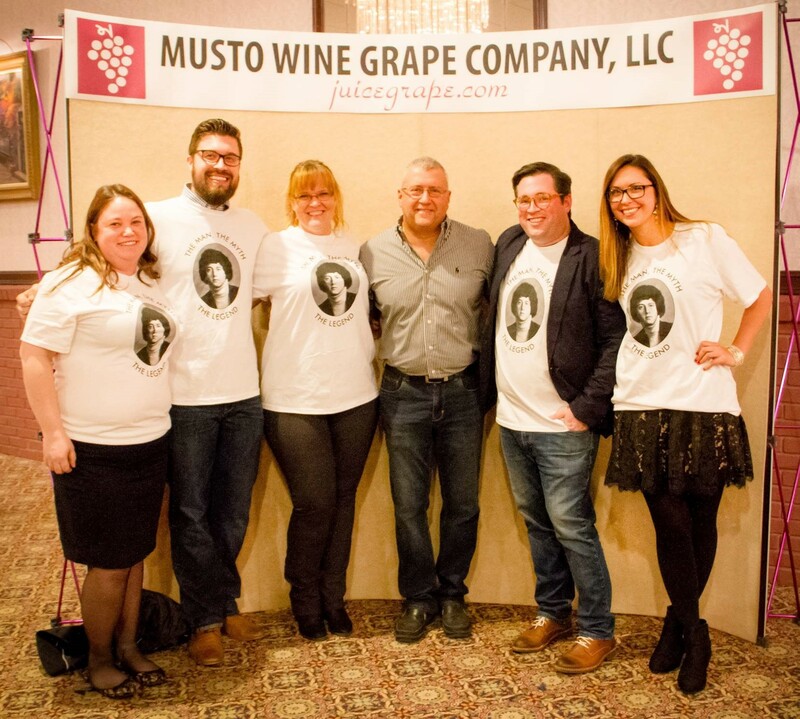 When you work with Musto Wine Grape Co. LLC, you will quickly learn that our business is focused on providing the highest caliber of customer service and quality products with complete transparency. We understand our success resides in our ability to serve your needs and support your plan for growth. We also respect the fact that you have a choice and will strive to be a strategic partner in your success whether you are a commercial winery, brewery, cidery, distillery, or a 5 gallon carboy customer. Like you, we are very passionate about what we do. Our team at Musto Wine Grape Co. LLC are excited to work with you on your wine related endeavors, big or small. Collectively, we are working to bring winemaking and appreciation to a whole new level! For any questions or inquiries please email sales@juicegrape.com. We look forward to working with you!